Last summer Colorado’s then-governor John Hickenlooper issued an executive order in June 2018 mandating the state adopt low-emission vehicle standards by 2025. Newly sworn-in Governor Jared Polis has not only kept the EO in place but had built on the efforts to reduce emissions and help Colorado build better infrastructure for electric vehicles and encourage their adoption. However, Colorado’s auto dealers don’t see this progress as a good thing and, as the Denver Post reported, filed a lawsuit on Monday that seeks to repeal a rule approved in November by the Colorado Air Quality Control Commission that requires automakers to boost fuel efficiency. The auto dealers contend the new standards would result in onerous sticker price increases that would harm working families, and accused regulators of making up their minds before taking public input. Approval of the more stringent standards in Colorado followed the Trump administration’s proposal to roll back the Obama administration’s requirement for automakers to nearly double the average fuel economy of new cars and trucks by 2025. California is the only state that has a waiver under the federal Clean Air Act to impose its own vehicle fuel standards. States without waivers can approve a separate standard as long as it’s identical to California’s, which Colorado’s is. While the auto industry claims that stricter fuel efficiency standards will make cars more expensive (the new regulation will add $2,110 to the sticker price of average new vehicles in Colorado), consumers also stand to save on the cost of fuel over the lifetime of their vehicle (which can make a big impact in some cases). Why This Matters: Research shows that car buyers are willing to pay extra for better fuel economy, even if the initial cost exceeds whatever savings they get at the gas pump, Consumer Reports explained. 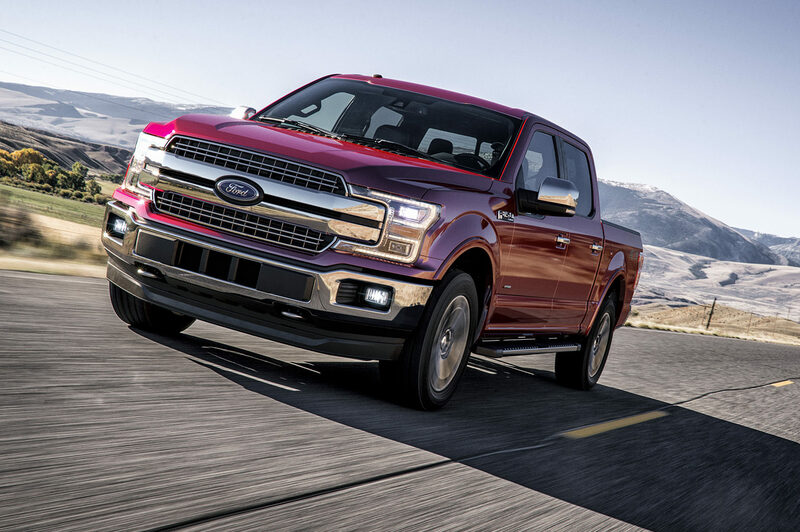 An overwhelming 90% of consumers also say that they support stricter government-mandated mileage requirements especially when it comes to larger cars, and as it turns out, the best selling car in Colorado is a big car: the ever-popular Ford F series. Not to mention, Colorado also has enormous potential to transition to renewable energy as it has ample wind and solar resources and a governor who is committed to a low-carbon future and broader uptake of electric vehicles. As an added reason to enact fuel efficiency standards, experts warn that freezing fuel economy standards could slow innovation and make American cars less competitive compared to more efficient foreign models.